TO SPEND ON YOUR BRAND? Today, every business should have a living, breathing brand. This is absolutely necessary to be visible on the market and to be taken seriously by your potential customers. 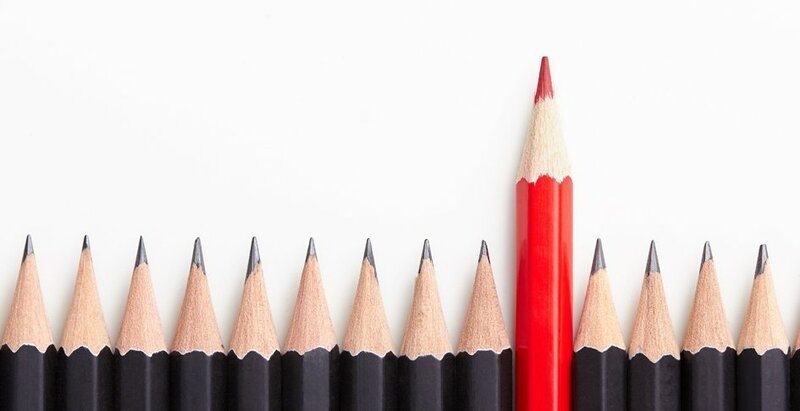 Rise above your competitors and stand out above the rest! Lava Brands has the perfect solution for you in an accessible package to meet your branding needs. All these great features are available to you for affordable monthly subscription. The most important thing; guaranteed support every month to bring the dream into a reality. LAVA Brands gives company's brand identity in a unique and interactive way and according to guidelines of that business how they wants to be perceived by consumers. The components of the brand are creatively crafted by LAVA Brands to reflect the true value the company is trying to bring to the market and to appeal to its customers. LAVA Brands builds websites that are fully functional, dynamic, creative and user / SEO friendly which help your company to grow business. To perform better in search engine listings, website must be built according to search engine guidelines and fulfill all the requirements of search engine especially Meta tags, combined and external stylesheets etc. LAVA Brands while building the website stick to search engine guidelines in order to get effective listings on different search engines. LAVA Brands register your domain and manage all the activities relating to it by updating and purchasing prerequisite certificates for maintaining safety and security factors of your web domains. Moreover, we are always connected to our domain service providers in order to get recent updates and effective changes results. Web hosts are companies that provide space on a server owned or leased for use by clients, as well as providing Internet connectivity, typically in a data center. LAVA Brands have premium accounts with globally famous hosting service providers in order to provide full benefits and secure hosting services to our clients. LAVA Brands have premium account on famous and renowned hosting service providers which provide us webmails server in order to get effective response of email accounts. Moreover, we generate and run different emailer campaigns for our clients in creative and interactive way to boost your business and offer awareness among people. Designing, running and managing creative campaigns for clients to "stand out from the crowd" is support motto of LAVA Brands. Moreover, our campaigns are well-versed in innovative and creativity. We manage all platforms including social media management, moderation, search engine visibility, websites validation services, emailer campaigns and much more to fully support our customers. We provide all services to our clients not limited to branding but all services related to digital activation and digital media as well.